The Mataf of the Makkah refers to the place of Tawaaf. It is an open white area around the Kaabah. 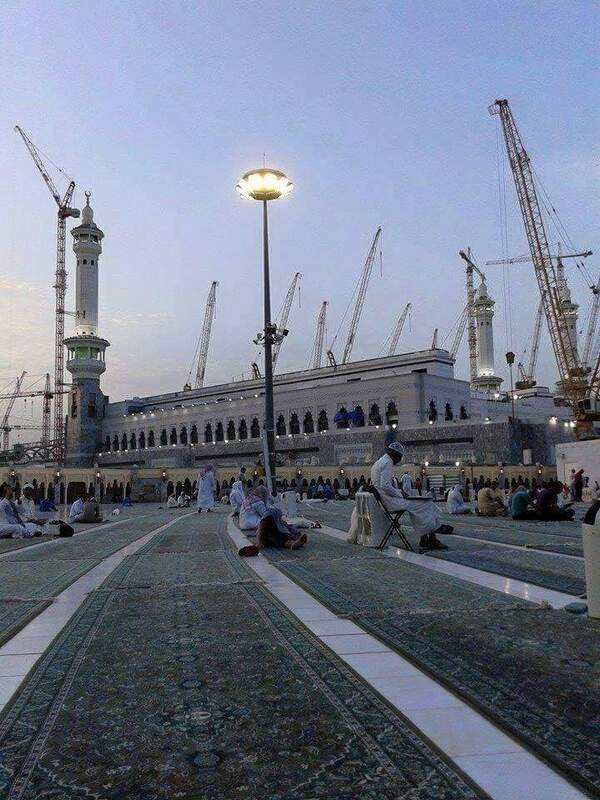 Almighty Allah, refers to the place of Tawaaf, Mataf in Surah Baqarah, verse 125 where Allah (Glorified and Exalted is He) applauded Prophet Ebrahim (upon him be peace) and Ismail (upon him be peace) to build and to clean the place from idols for those who wants to perform Tawaaf in the Kaabah. The historic place was first credited to be build by Abdullah bin Zubayr (may Allah be pleased with him). At that time it was merely 5 m and could accommodate a very small number of pilgrims at one time. However, from the year 1375, it has started to be expanded in order to accommodate the needs of those who perform Hajj. Till that day it had gone through several forms of development targeted at one aim to facilitate the pilgrims during the Holy Hajj. These expansionary measures have to remove some of the historic landmarks as well to achieve their task. Even the Marble which they have used in Mataf is immune to heat which makes it easy for Muslims to perform Tawaaf in the hottest days of the season. Keeping up with the blessings of science and technology, the Saudi authorities are on a way of facilitating the Hajj process for Muslim. 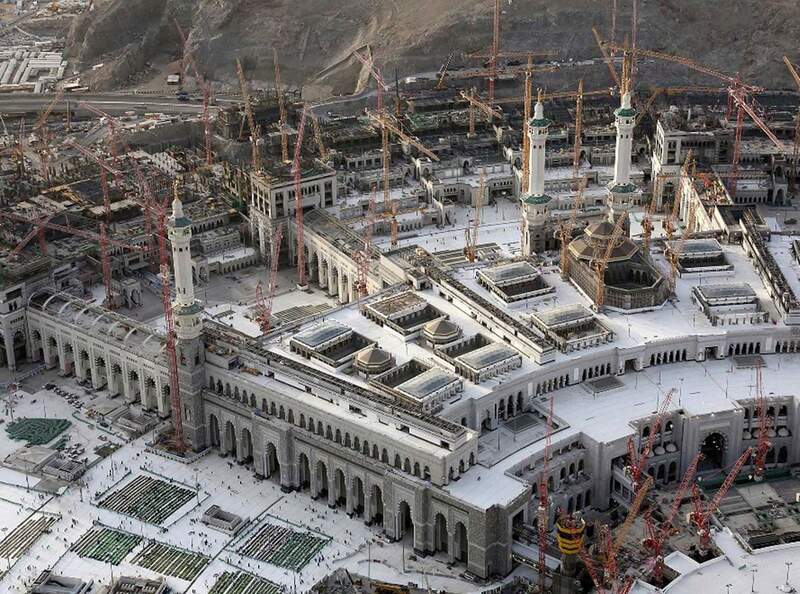 Due to which two of the three Holy mosques – The Grand Mosque in Makkah and the Prophet’s Mosque in Madinah are going through a wave of expansionary development. King Abdul Aziz has shown keen interest in the process ever since he was ascended to throne in 2005 by spending around 250 billion Saudi Riyal. 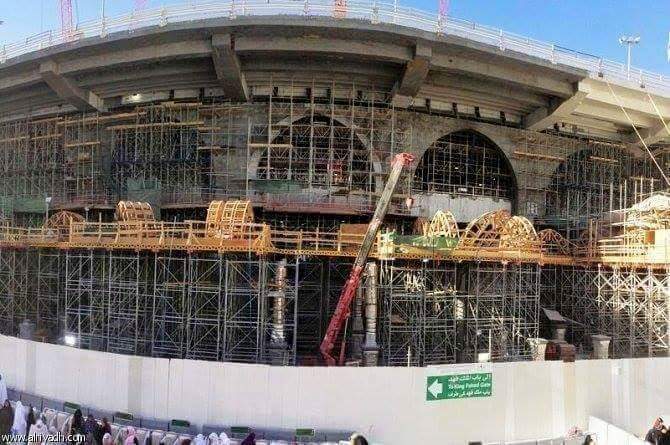 With huge tech safety guards, divided in three phases, the new expansion is directed to increase the overall capacity of The Grand Mosque to make a place of 2.6 million people and around two million people in the Prophet’s Mosque. The expansion of Mataf which started back in Nov. 15, 2012, will triple the capacity to accommodate pilgrimages from 48,000 to 150,000 which can easily be placed in an hour. As far the modernization of facilities is concerned, second and third floors of Mataf will have cable cars to assist the disabled and elderly Muslims to get an easy access to these places. Moreover, these floors are made accessible easily from the outside. The top floor is facilitated to have a mechanized pathway which keeps moving around the Kaabah in a circular way. To avoid any natural circumstances, the fundamental composition of Mataf is made earthquake resistant. 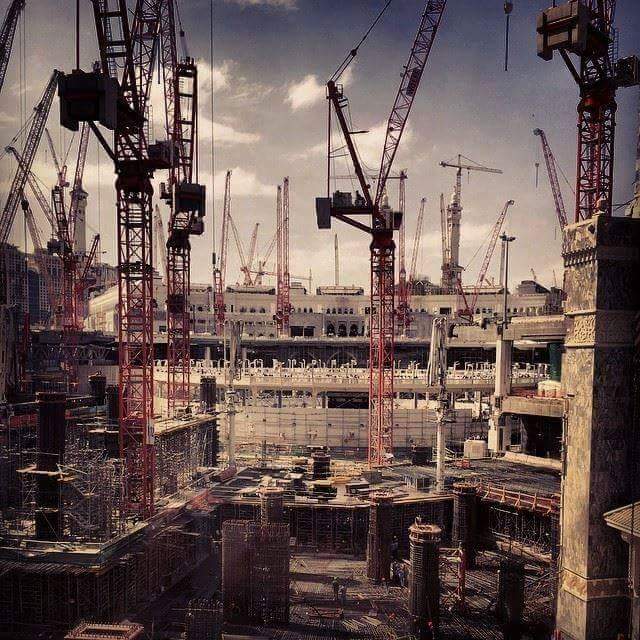 Muhammad Al-Waqdani, undersecretary for project management at Presidency of the Two Holy Mosques stated that around twenty two escalators will be installed in the new structure and twelve lifts besides the up gradation of drinking areas of Zamzam water which was a major concern earlier. Moreover, the finalized structure will have wider gates than before, which will make it easier to accommodate more pilgrimages. 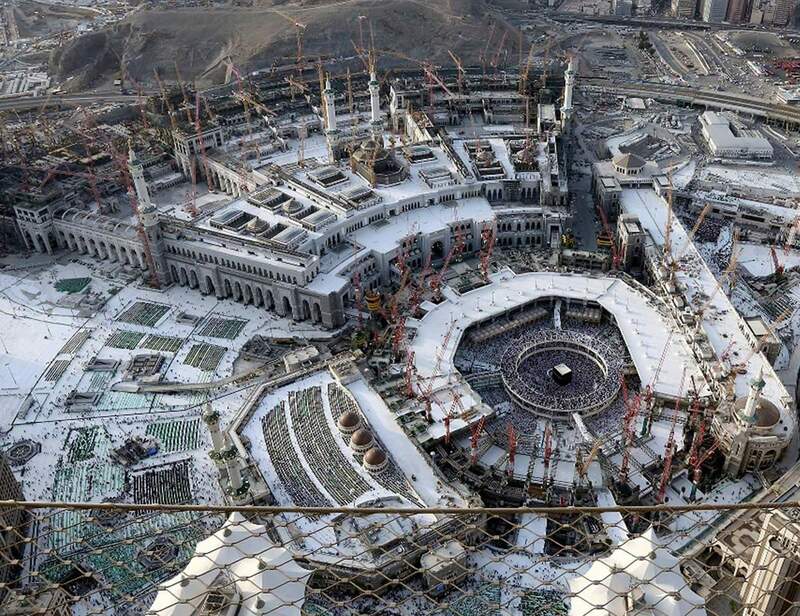 Head of the Presidency of the Two Holy Mosques, Abdul Rahman Al-Sudais, stated that the in route expansion of Mataf will be completed this year during the Hajj season. He hoped that most of the work needed to be completed will be done till Ramadan, considering the highly packed situation of Kaabah for Umrah. He exclaimed his satisfaction on the progress and hoped that it will provide a much better experience to the pilgrims this year. 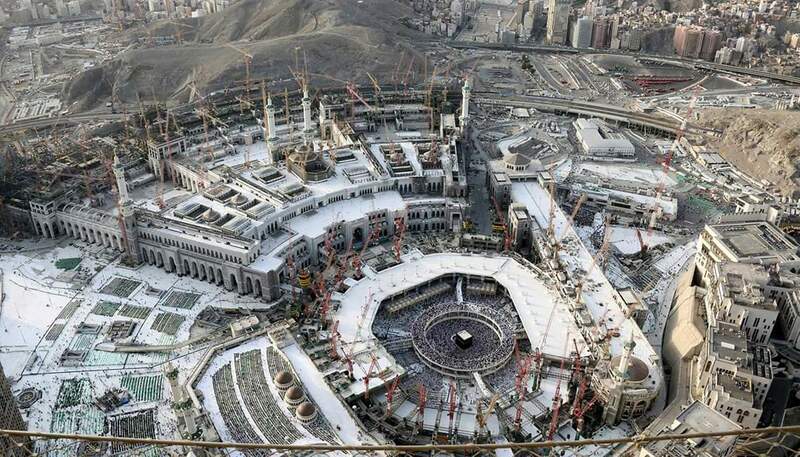 The ongoing process of development and expansion shows the Saudi interest in comforting the Muslim’s experience of Hajj and Umrah particularly after the difficulties and mishaps Muslim faced during the Hajj times in last decades.